The passenger pigeon numbered in the billions but went extinct very quickly because of low genetic diversity as well as being widely hunted. Passenger pigeons once numbered between three billion and five billion in North America as recently as the 19th century. They were similar in size to pigeons we see today, but orange and brown in colour. They lived in Canada and the U.S. east of the Rocky Mountains. Passenger pigeon flocks were so large, people noted the birds would block out the sun when they flew by, and would take several hours to pass. But over just a few decades, the population was driven to extinction, and scientists now believe that the enormous size of the flocks may have played a role in their demise. The very last passenger pigeon — a female named Martha — died in the Cincinnati Zoo in 1914. 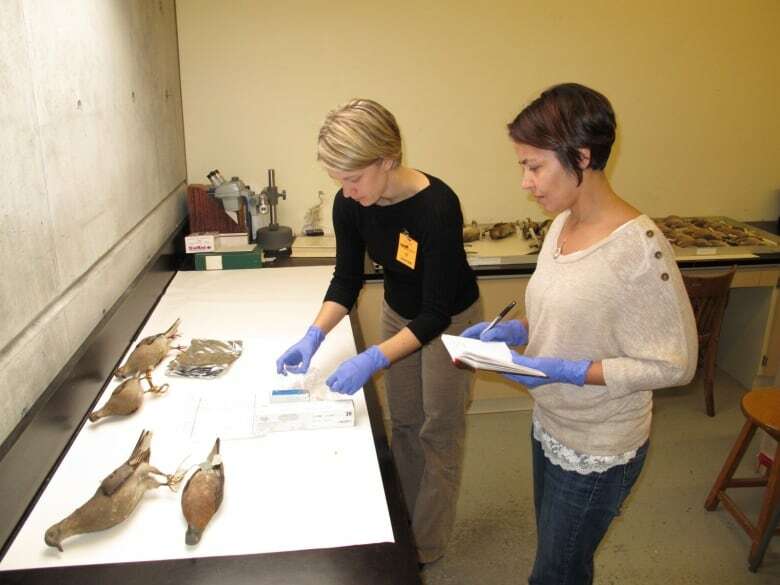 Scientists including Gemma Murray, a postdoctoral researcher at the University of California Santa Cruz, knew that passenger pigeons were hunted extensively, but wondered why they didn't survive in small pockets given their huge population. To find out more, the researchers looked at museum specimens and recovered DNA to analyze. What they discovered is that the passenger pigeon had a surprisingly low genetic diversity for such an enormous population. This suggests that the bird was suited to living in such large, dense populations. 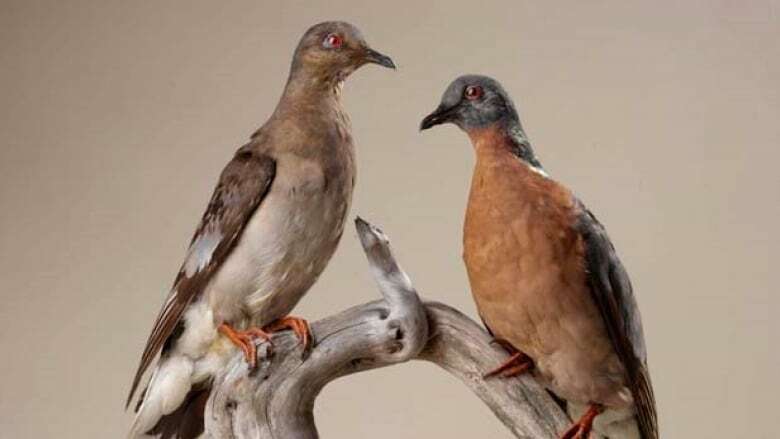 However, the passenger pigeons struggled in smaller groups, such as the ones that resulted from being hunted extensively as their habitat was cleared. The study provides strong evidence that a combination of natural selection and hunting contributed to the extinction of the passenger pigeon.